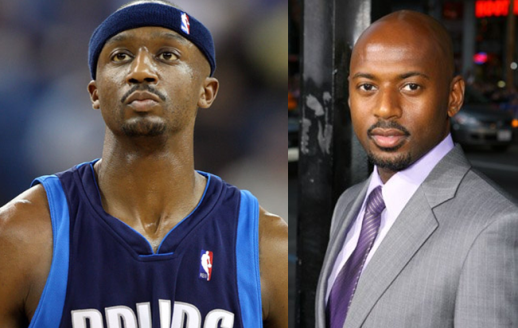 Fresh off a stellar 2011 NBA Finals performance, Jason Terry now finds himself on the #1 Athlete/Celebrity Resemeblance site started in 2010 by recent College Graduates. Congratulations! Much like Terry, Resemblog wondered if Lebron could guard him all series, and to Terry's credit, Lebron failed not once, not twice, not three, but four separate games. Romany is familiar with stellar performances as well, doing an awesome job in one of the 2000's best comedies, 40 Year Old Virgin, highlighted by this scene as well as great roles in Showtime's 'Weeds' and Tina Fey's 'Baby Mama.' 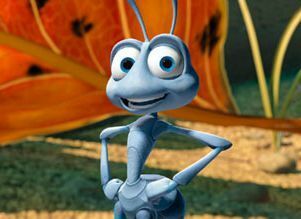 Malco has also been credited with getting Jason Terry in the acting game, as he got Terry the lead role in the 1998 Pixar Movie, A Bug's Life, as Flik. Terry was unfortunately replaced after the infamous 1997 Mascot Strike finally came to a dramatic end (shoutout to Andrew for pointing out Terry's role in Bug Life).